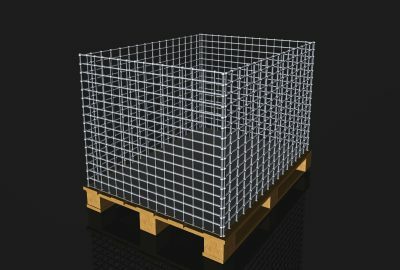 Are you having a hard time determining the right size of gauge for your woven wire mesh project? Then you might find our latest post useful. 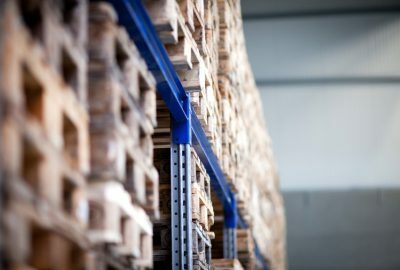 In this post, we’re exploring the importance of the gauge in working with woven wire mesh and we’ll provide you with the information you need to make the right selection. Originally, gauges referred to the number of draws used within the wire fencing manufacturing process. The first wire draw was called 1 gauge, the second 2 gauge. 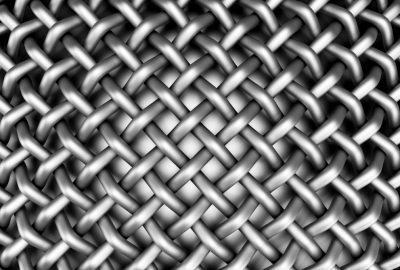 It’s the reason thick wires used in woven wire mesh have a lower gauge number than thin wires. 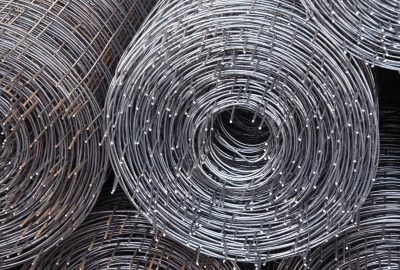 The first thing you should note when working with woven wire mesh is that the higher the gauge number, the narrower the size of the opening within the fence. 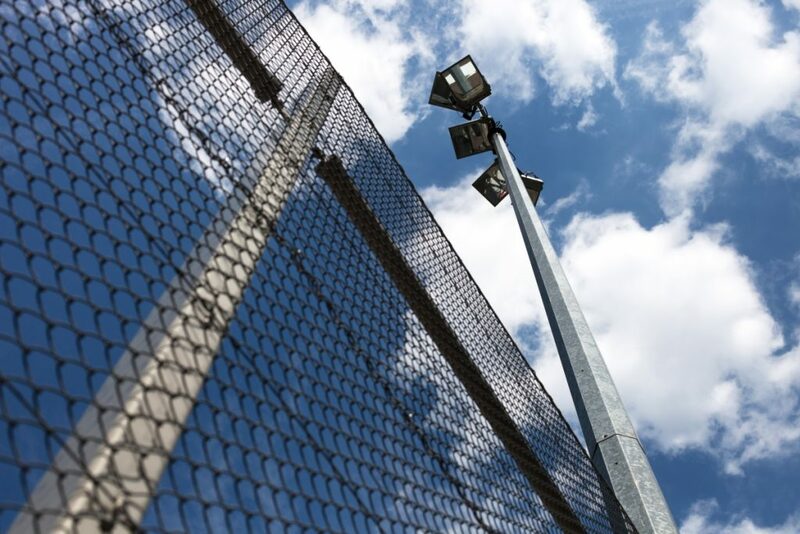 Welded and woven wire mesh fencing tend to have a larger 14-gauge style to accommodate airflow and support the demands within the safety application. 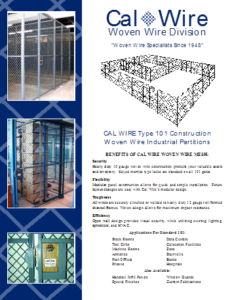 A 14-gauge woven wire mesh would not be suitable for animal guarding applications, so if you’re operating an animal care facility and require mesh for cages, you might consider a 16-gauge mesh with only 1-inch openings to ensure safety. 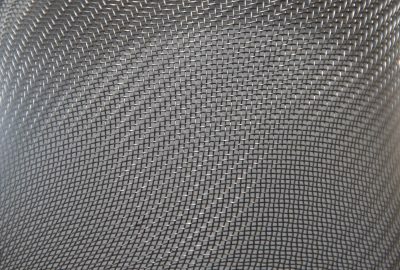 Working with a qualified manufacturer of woven wire mesh can help you find the right material for your project.  Our team at California Wire Products has the experience and expertise to support your project. To learn more about the options, call us today.